Muddy says: a small, independent fruit and nut farm where you can rent your own tree! Visit, pick your own fruit and reap the reward of growing your own produce. 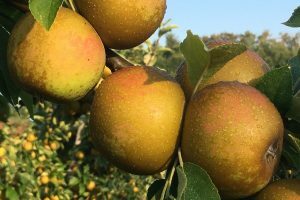 Bentinck Farm are now offering lovers of really fresh fruit and nuts the chance to rent their own tree for a year. 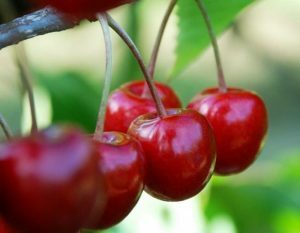 You can choose from apple, cherry and cobnut trees or select a combination – the choice if yours! 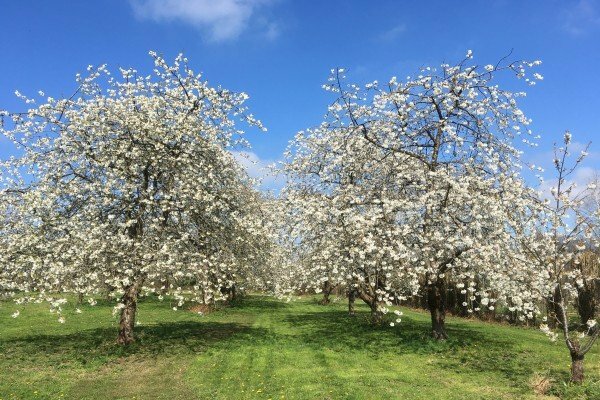 Bentinck Farm’s tree rental is a modern on the classic ‘pick your own’ model, giving you the chance to rent a single tree for a season (March to October). You’ll receive a certificate showing the type of tree, the individual number which can be personalised and makes a lovely original gift. The tree is yours to come and visit in the stunning surroundings of the farm in West Kent. See your tree blossom in the spring and then again to harvest the crop in the summer or autumn. 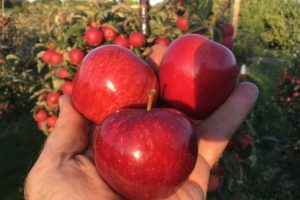 At Bentinck Farm their aim is provide a memorable and enjoyable experience which brings people close to the way their food is produced and the ability to see exactly where it comes from. All fruit can be picked from the ground (no need for ladders!) which you can harvest in their designated period. 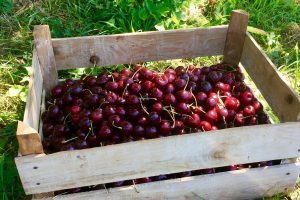 Renting a tree is a fun and rewarding way of experiencing the best of British fruit, fresh from the source.